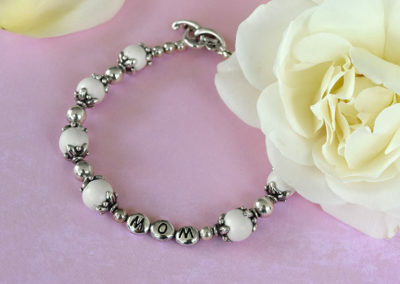 Prefer to freeze-dry your special flowers into a keepsake that you can hold or wear? 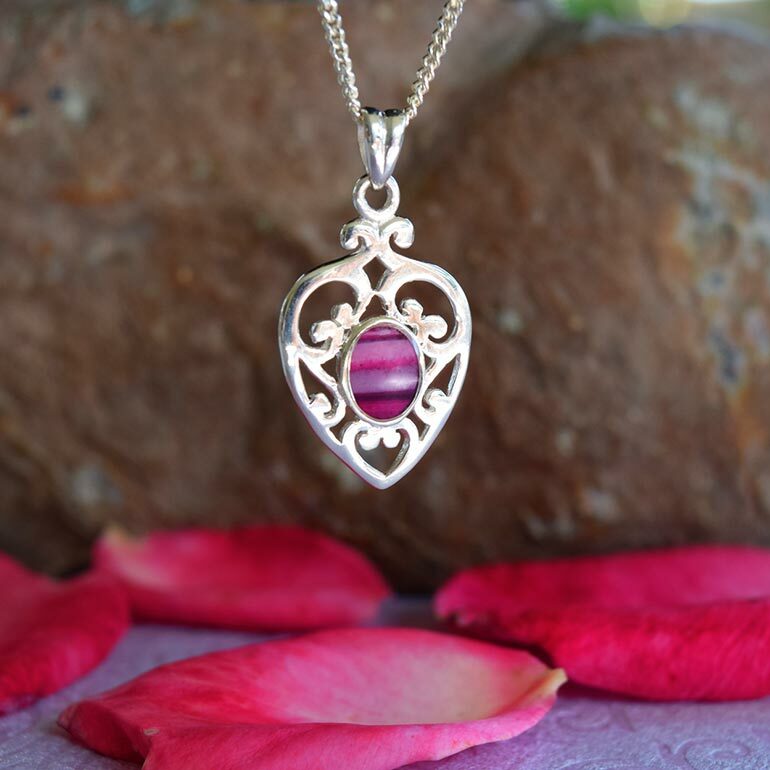 Learn more about our beautiful handcrafted preserved flower petal jewelry. 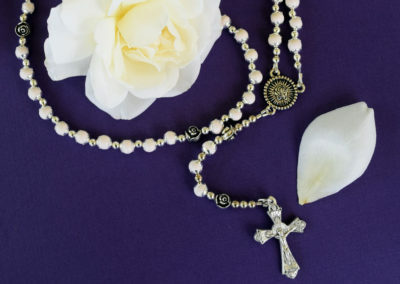 Browse our gallery of bracelets, pendants, rosaries and more! Is your wedding day approaching or already passed? Contact us to make arrangements to preserve your wedding bouquet flowers today. Cherish the memory of your loved ones by preserving their funeral flowers into a timeless floral keepsake. With state-of-the-art freeze-drying technology, Fantastic Blooms makes this possible for their clients nationwide! Take the first, easy step towards getting your special flowers professionally preserved into an encased work of art, or a beautiful piece of jewelry that you can hold or wear. Send us your info today! 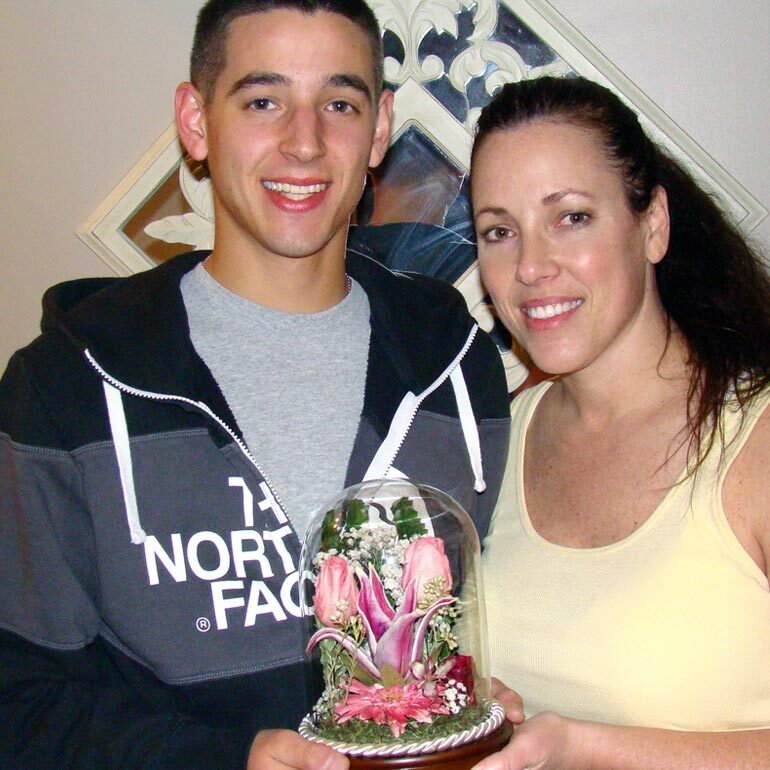 Special birthday flowers preserved for Micheleine that she received from her son Austin while he was away in the military. Whether it’s a bridal bouquet, memorial arrangement, prom corsage or any other special occasion flowers, we can help you preserve them into a lasting floral keepsake! At Fantastic Blooms Floral Preservation, we care about helping our customers preserve the memory of life’s special moments. Often times, flowers play a significant role in making those occasions beautiful. With the professional freeze drying equipment and artistic skill necessary to create your flowers into a lasting keepsake, it is possible to cherish them for years to come in the form of wall art, or even flower petal jewelry that you can wear. We invite you to explore our website to learn more about the process of floral preservation, meet our awesome team, and discover how we can transform your special occasion flowers into something uniquely special! Want more inspiration for your preserved flower keepsake? Wedding flower preservation for your bouquet, corsages and other floral arrangements. Interested in preserving your wedding bouquet flowers? From a single flower to a full arrangement – we can make it happen! It isn’t unusual to want to hold onto special flowers that remind us of meaningful events and people. Your Big day is one such event! And, flowers bring life and color to such a joyous occasion. 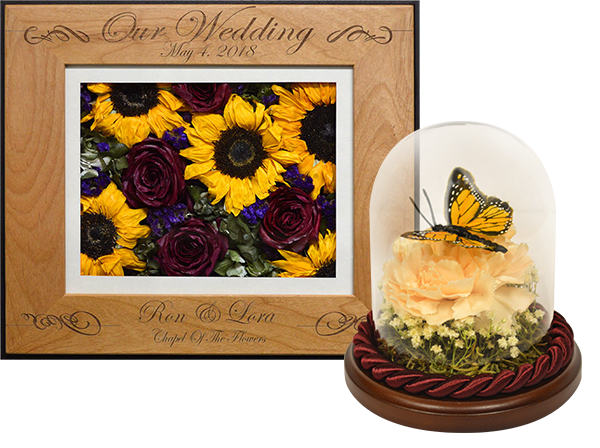 With state-of-the-art freeze drying, it is now possible to preserve your wedding flowers into a keepsake that you can wear or even admire as an encased work of art. Why let your bouquet flowers fade away so soon after your wedding day? Let us help you preserve those precious petals as vividly as you remember them on the day you said, “I do.” Contact Fantastic Blooms either before, or as soon as possible after your wedding has passed, to make simple arrangements to get them professionally freeze-dried. Learn more about our affordable wedding flower preservation… Also, if you’re searching for unique wedding gift ideas, we provide gift cards! 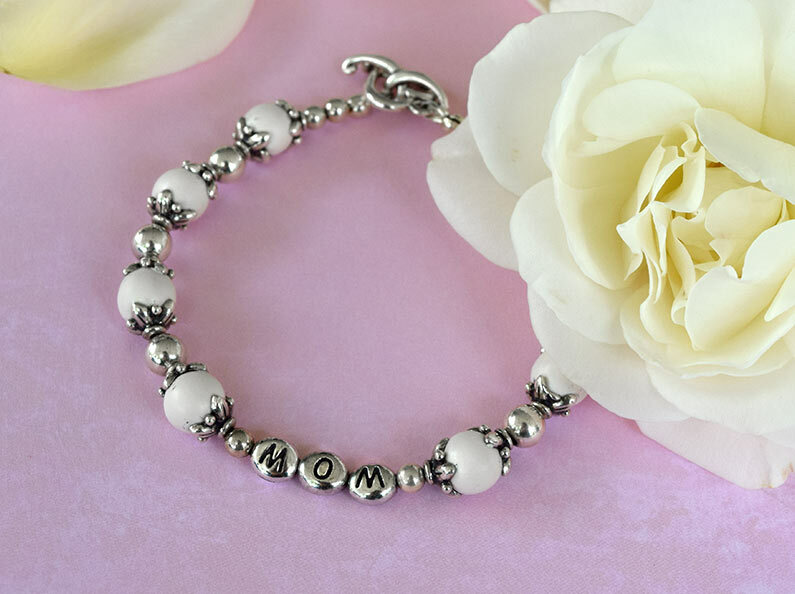 Preserve your funeral flowers into a timeless memorial keepsake. Fantastic Blooms will professionally preserve your funeral flowers so that you can enjoy them for years and years to come. This is made possible through the use of our state-of-the-art freeze-drying equipment in combination with the precision skill necessary for this delicate process. We are passionate about the art of floral preservation and are patient and careful when handling your precious flowers. It brings us tremendous joy to be able to create a lasting keepsake of a loved one for our valued customers. Since flowers are often a part of special events and moments throughout our lives, it’s no wonder that so many individuals have contacted us about helping them professionally preserve their memorial flowers. We initially started our business freeze-drying wedding bouquet flowers for brides throughout the Kansas and Missouri areas, but with the numerous inquiries received, have gladly extended our services to preserving funeral flowers. For years now, Fantastic Blooms has been serving customers nationally by preserving funeral flowers into jewelry and other freeze-dried floral keepsakes with professional memorial flower preservation. 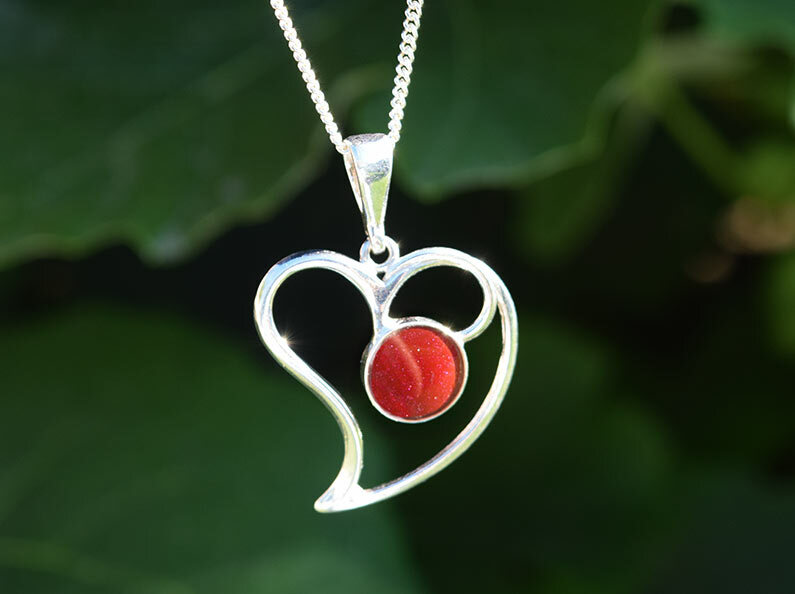 We love helping our customers create unique, lasting keepsakes that remind them of their departed loved one. Our state-of-the-art freeze-drying methods will help ensure that your flowers last. So what does it take to preserve your flowers into a timeless keepsake? Have you ever tried to preserve your flowers yourself by pressing them in a book, or even leaving them out to dry? These do-it-yourself flower preservation techniques typically result in dried flowers that are so brown and brittle that those precious petals sadly windup in the trash within a short time. Choosing instead to have your flowers professionally preserved can make a significant difference in both the appearance and the longevity of your floral keepsake, and that’s where we come in. Please get in touch with us here at Fantastic Blooms Floral Preservation if you’d like to meet and discuss the simple, enjoyable process of assembling your wedding bouquet, memorial flowers or other special occasion petals into a beautiful, meaningful keepsake. 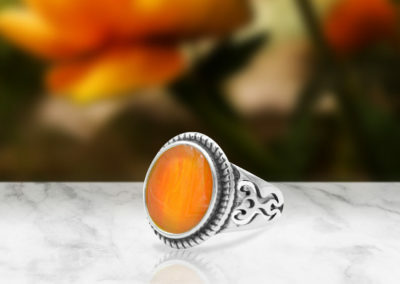 Each floral treasure is truly unique, and becomes even more so with added small sentimental items. With the amount joy and gratitude we see from our customers when they pick up their finished preserved flowers, we are happy to do the same for you too. Contact us today! “I live in Iowa and was trying to find a place to get my bridal bouquet preserved. I could not find anyone, so I Googled and found this company up in Kansas City called Fantastic Blooms Floral Preservation. 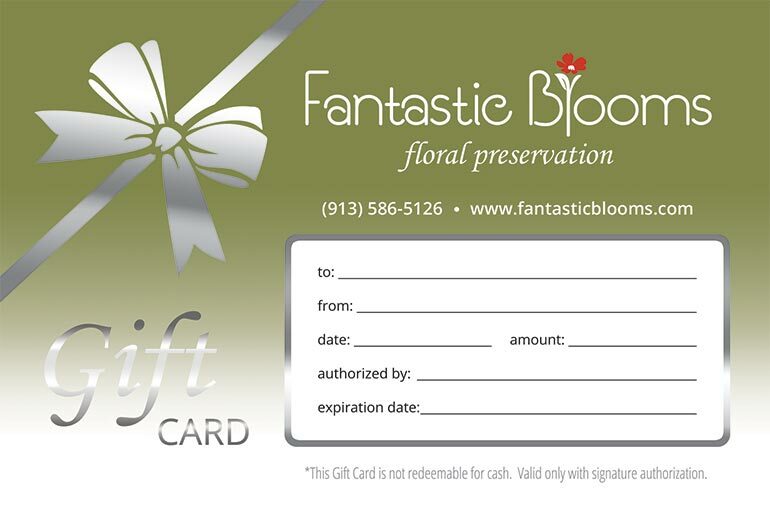 Contact Fantastic Blooms to preserve your flowers today! Through the art of professional flower preservation, Fantastic Blooms can create you a unique keepsake by preserving wedding flowers, memorial arrangements, or any special occasion petals into jewelry, wall art and other sentinmental treasures. We are passionate about what we do, and would love to help you create a momento of your loved one or happy memories to cherish! If you’re ready to get started, please feel free to send us your information through our online form, or simply contact us directly.